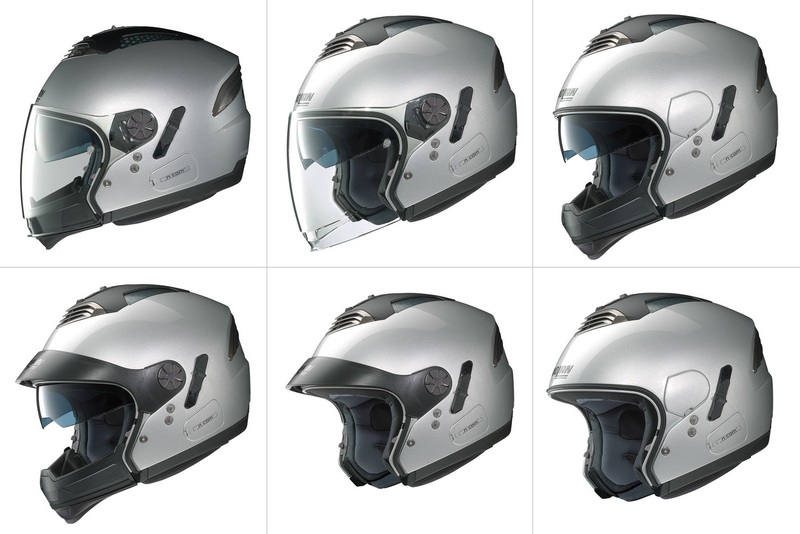 Original modular design but a bit plasticy and; since copied by several quality helmet manufacturers (see below). Since, gave it away to a charity shop. 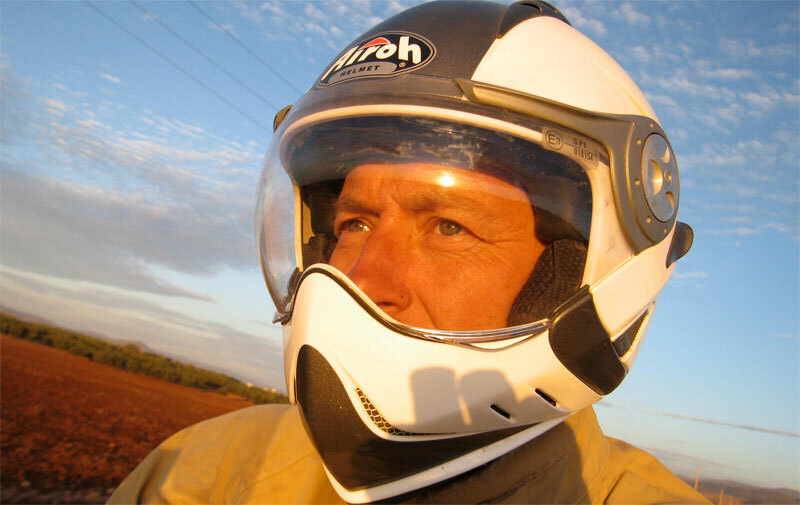 Light, vented helmet with integrated sun visor. Converts to open face by removing the chin bar. 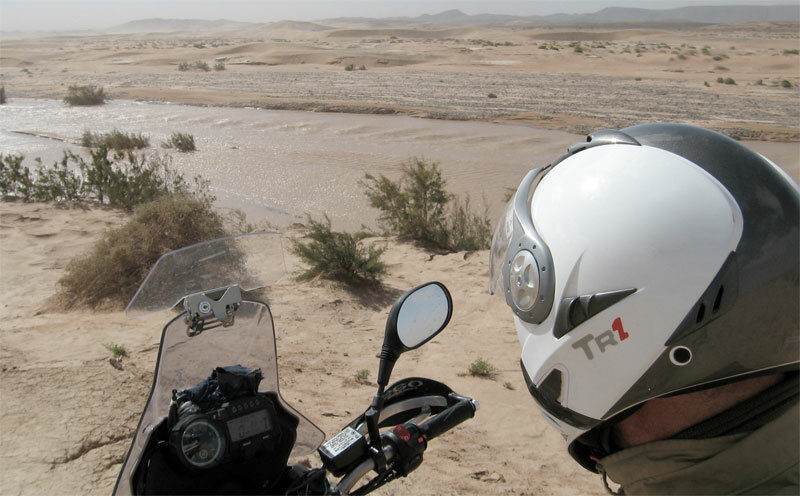 Off-road riding in Algeria and Morocco in 2008. Was something like £100 on ebay – ordered from Germany. 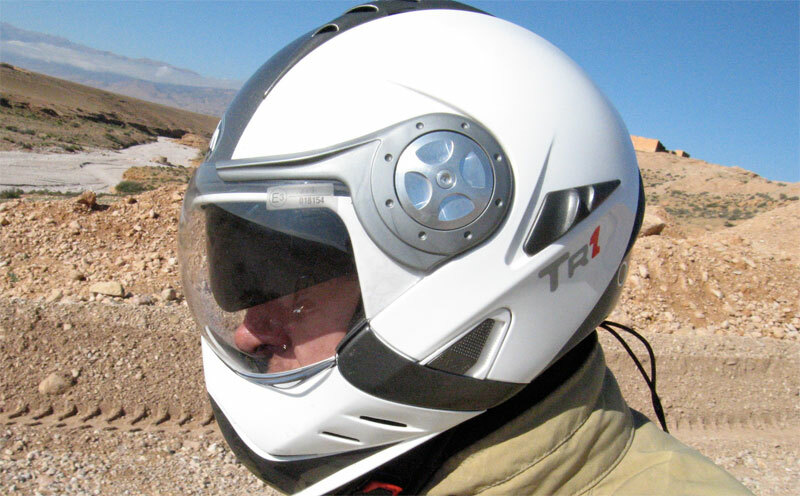 A replacement visor is £20. I see now they’re as little as £60 on ebay in the UK in odd sizes. A bit plasticy and flimsy, especially the chin bar fitting. The thin foam seal on the top of the chin bar sealing the visor soon came away. I liked the TR1 and its clever features as soon as I saw it. 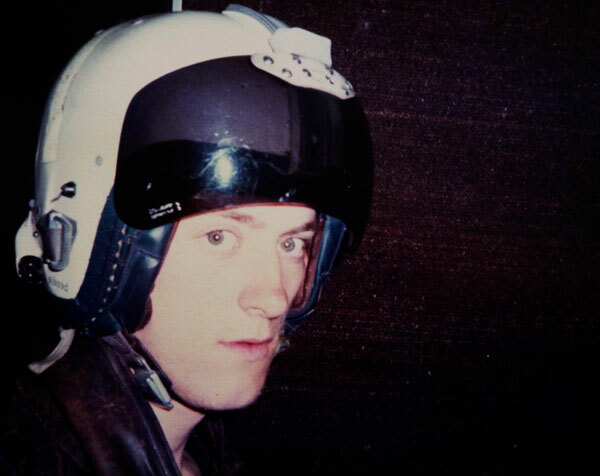 It reminded me of an old Royal Navy helicopter pilot’s helmet (left) I used to wear in the early 1980s while despatching in London. And let’s not forget the Yamaha TR1 V-twin – always liked the idea of them too, and as you’ll see from the link some people have done great things with that motor. 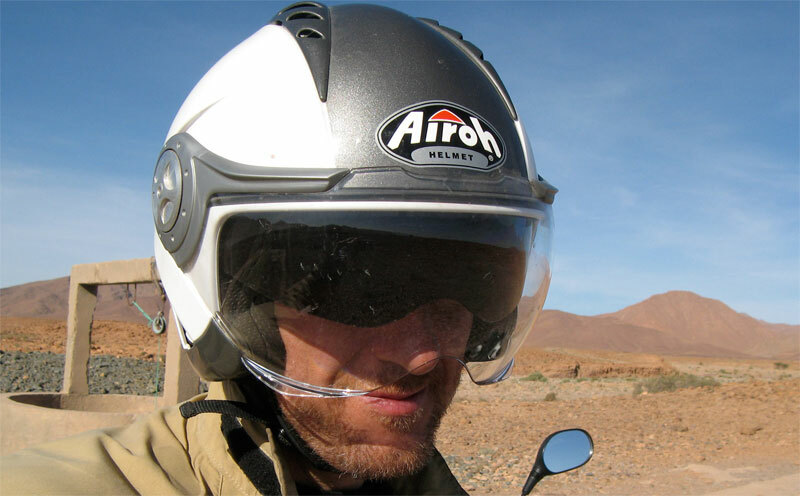 I especially like the Airoh’s good visibility – even with the chin on you can see down to your hands – and the removable chin bar idea which I didn’t think anyone else did at the time (see below). I don’t really go for those flip-up lids which look as elegant as a ferry bow door, heavy and I’m sure can’t be sustained flipped up while riding due to wind drag. On a long, cold, wet run you want the face protection, but bumbling around off road in Morocco it was nice not to have anything in your face or hanging over your eyebrows. Handily, the bar comes off in a few seconds and is a more or less a right angle shape so tucks out of the way in the corner of a pannier. 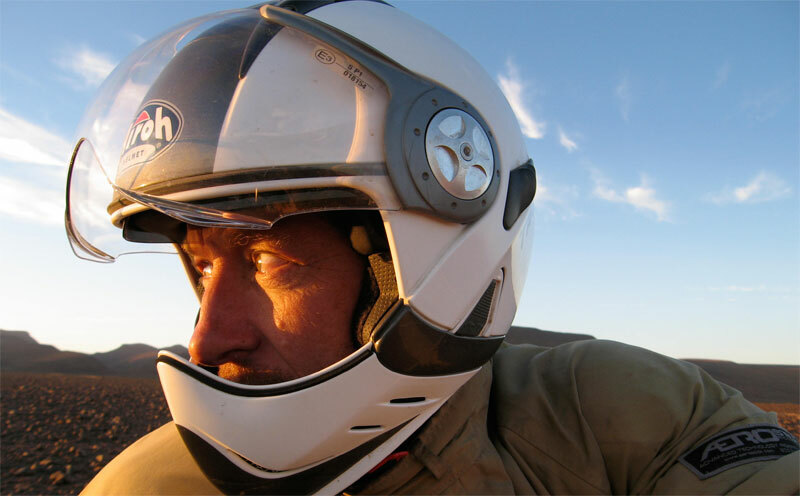 The sun visor is not bad at all, and saves you having to fiddle with shades as the sun sets – or wearing shades at all. I like the muted design too. The vents, I never can tell if they’re working or just adding noise. I generally ride no more than 70mph on the XT with a tall screen which actually made wind noise worse until I fitted an extension. I don’t wear ear plugs but may give them a go one time. The chin bar sits pretty close to the mouth and feels like it wouldn’t give much protection in an impact. And if you grab the chin bar to remove the lid it creaks and may even come off. There are lots of innovative ideas on the TR1. What would be nice is to see a quality helmet manufacturer like Arai or Shoei copy and improve on it and adding a bit more plush padding. A solid chin bar mounting would be worth a little extra weight. Just took a two-day late-winter ride and my impressions are pretty much the same as a few years ago: great viz, nice and light, great visor features but jeez, this thing is noisy! As a round town lid it’s just the job but may have to tape up some vents and try ear plugs or get something else for long rides. Airoh still make it as a J106. Just had a quick look, plenty of cumbersome flip-lids but can’t see any removable chin-bar, twin visor alternatives by other manufacturers. A few days later I looked again and saw that Nolan make an Nolan N43 Air with just about all the same features as the Airoh but hopefully better quality. The 2011 model is pictured left in all it’s modular glory. 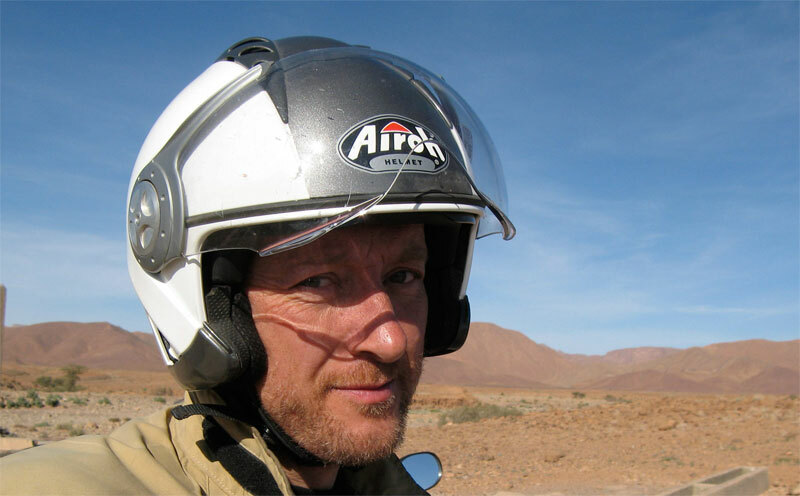 The 2012 model is going for around £200 and has a bit more of an ‘air dam’ on the chin guard and a different visor rachet. And then I see there’s also the X-Lite 402-GT – same thing but reassuringly more pricey at around £320 and a Caberg Hyper-X too. I’ve also just learned that X-Lite is to Nolan what Lexus is to Toyota – the upmarket arm of the same company. 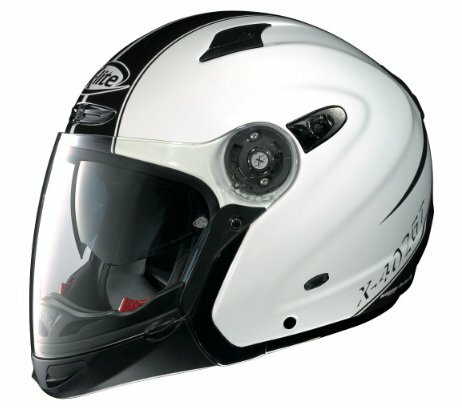 The Arai-esque X-Lite logo must be trying to say something. Looking a bit more closely at pictures of these two lids (left), the X-Lite GT does seem to have a smoother exterior with less conspicuous venting and hardware which one would hope may make it quieter. 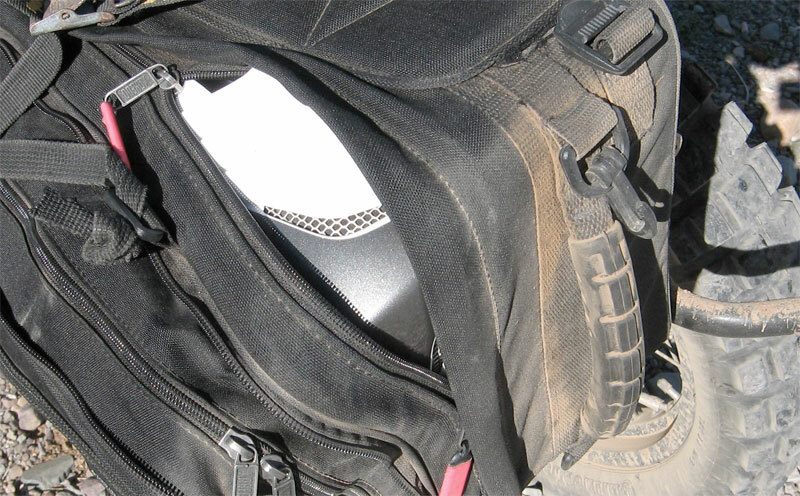 And you’d also hope your paying for a better made, more comfortable helmet in composite. Here’s a cool promo vid of the GT and in fact. I bought the X-Lite for Morocco in March and have been using it since: review here. 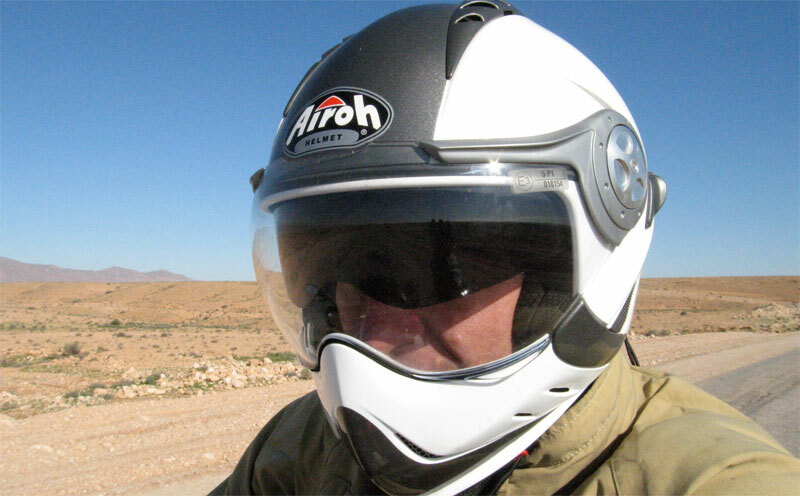 Great visibility – the less I feel like I’m wearing a helmet the better. Chin bar close to the mouth and a bit flimsy. 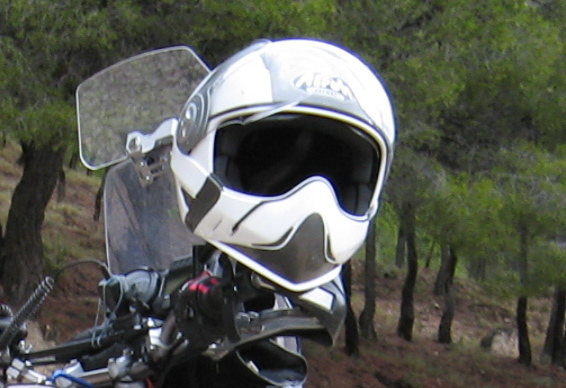 Chin off and it’s a nifty open face with a drop down visor. Deploy all visors! I generally don’t like sunglass/shades, but the sun visor has it’s uses. On the road with the sun shade fully down; it doesn’t come right down like a visor. Side view. It’s a crash helmet. That’s the Oued Ziz running past Erg Chebbi. You don’t see that every day. Oh, and a TR1. The chin bar packs away quite neatly. 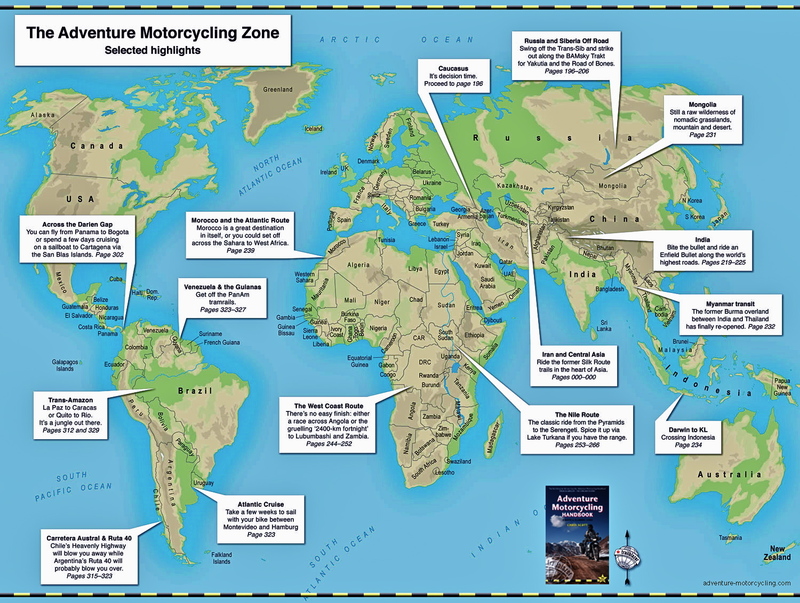 This entry was posted in Adventure Motorcycling Gear Reviews and tagged Airoh J106, Airoh TR1, Airoh TR1 review, Caberg HyperX, modular touring helmets, Nolan N43 Air, X-Lite 402-GT. Bookmark the permalink.